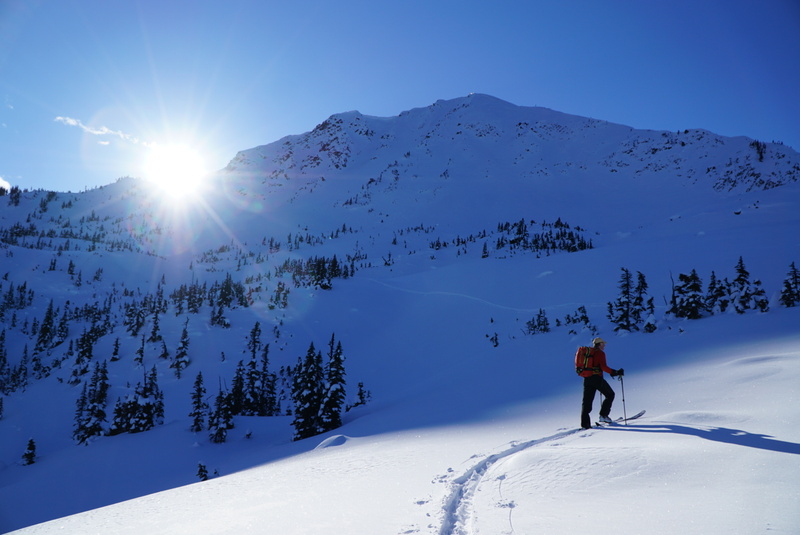 The BBSS is a volunteer organization dedicated to promoting a safe and vibrant backcountry skiing community in northwestern British Columbia. 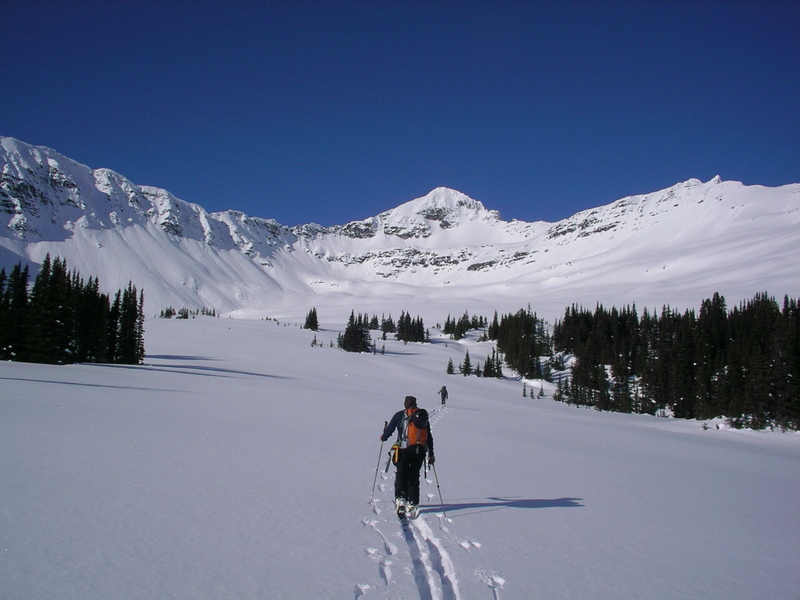 With the help of our sponsors, we maintain the Hankin-Evelyn Recreation area, a one of a kind no-lifts ski resort. 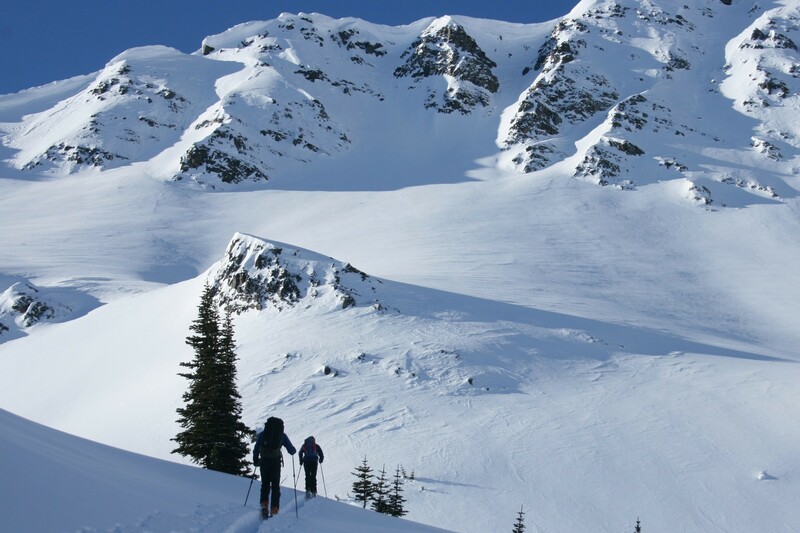 With thirteen cut runs and alpine bowls, the terrain options make it an excellent destination for both beginner and expert backcountry skiers alike. 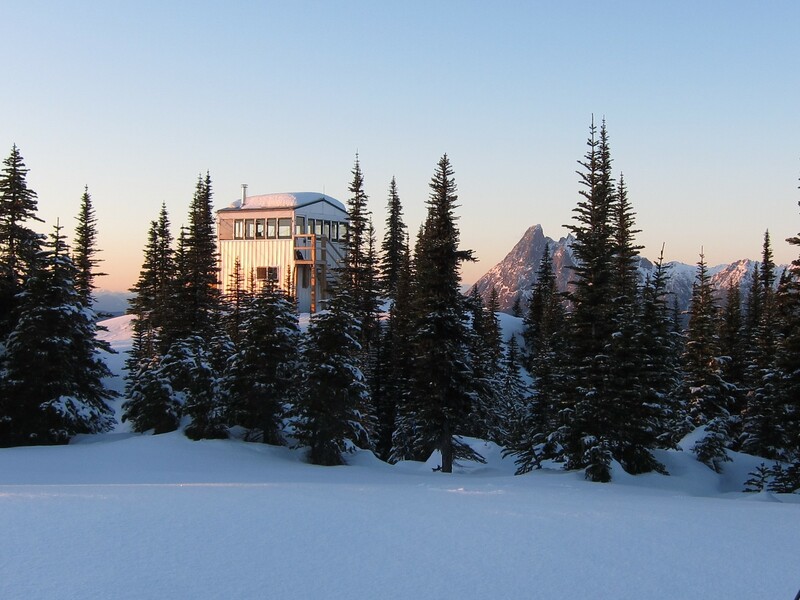 We also maintain the Hankin Fire Lookout Cabin and Ashman Skylark Trailer which provide rustic overnight shelter for adventurous people wanting to access the harder to reach powder stashes. There is no charge to ski at the Hankin-Evelyn Trails.